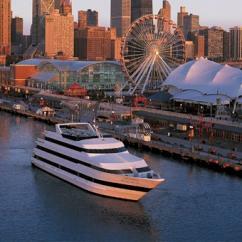 Set sail from Navy Pier aboard unforgettable Chicago dinner cruises, lunch outings, and more! 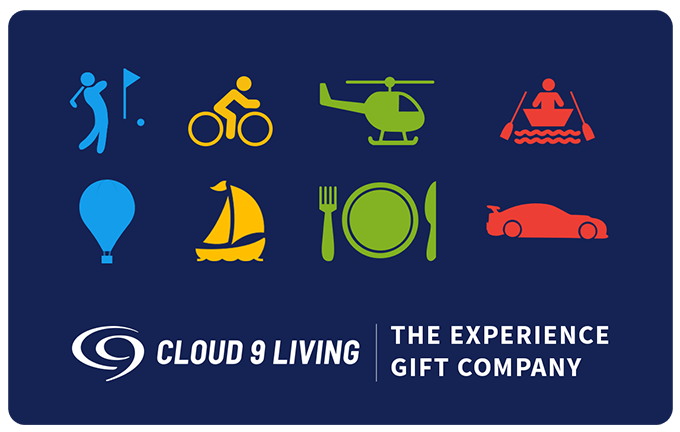 When it comes to wining and dining in the Windy City, there's no better way to do it than aboard Chicago cruises from Cloud 9 Living. Celebrate a special occasion, put a new spin on date night, or just enjoy a stunning afternoon of Chicago sightseeing from the water. 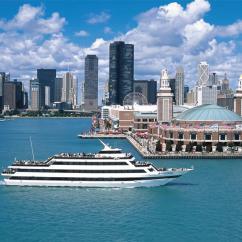 Delight in an afternoon with family or friends with a lunch cruise from Navy Pier! 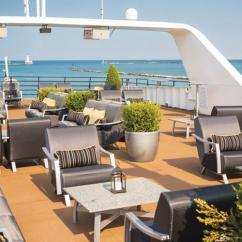 Soak up sunshine on the ship's majestic decks, while gliding past Chicago's dazzling skyline. Cut a rug to the beats of the boat's DJ. Enjoy the extensive beverage selections available at the ship's cash bars. And dine to your heart's (and stomach's) content, thanks to the cruise's brilliant grande buffet spread. 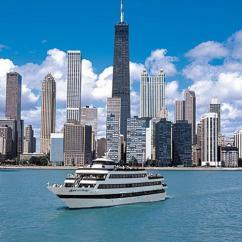 These impressive Lake Michigan cruises also feature Chicago Sunday Brunch Cruise options for guests, should champagne and bloody marys seem a more favorable choice. And don't forget about Chicago dinner cruises when it comes to planning an evening of stealing a special someone's heart or adding a unique twist to a night out with friends. 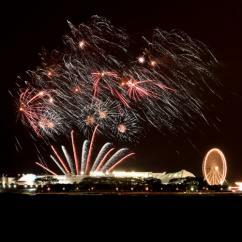 With these Navy Pier cruises typically departing around sunset, nothing beats the warm glow of the horizon, or the glimmer of Chicago's skyscraper lights on the water. Enjoy an impressive buffet spread, splurge on favorite cocktails from the cash bars, and sway to the tunes of the DJ's best mix of fast dance tracks or slower romantic tunes. Want to put a little sparkle in the evening? 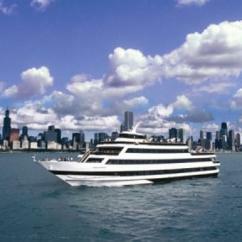 Check out Cloud 9 Living's Chicago Fireworks Dinner Cruise! 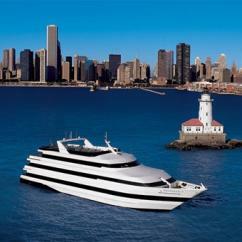 Add an extra-personal touch to any Chicago brunch, lunch or dinner cruise by going with a gourmet option. This upgrade to Chicago cruises offers a more intimate atmosphere on board the ship, with the elegant ambiance of private seating and plated meal service.